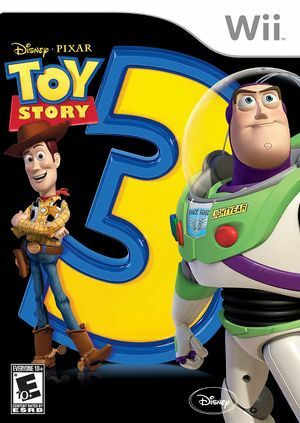 Embracing the adored and inspired fun of the Toy Story franchise, Toy Story 3 features a story mode that follows the Toy Story 3 film adventures in which Buzz, Woody and friends grapple with their uncertain future as Andy prepares to depart for college. Dive into to all new heroic adventures in Story Mode or let your imagination run wild in the exiting new open world of Toy Box Mode! The game hangs with a "Line 344 Vertex LoaderManager.cpp" error in 5.0-6309. In older revisions it was apparently possible to move pass this as long as Speed up Disc Transfer Rate was enabled. Refer issue 10931. The graph below charts the compatibility with Toy Story 3 since Dolphin's 2.0 release, listing revisions only where a compatibility change occurred. This page was last edited on 4 March 2018, at 14:31.